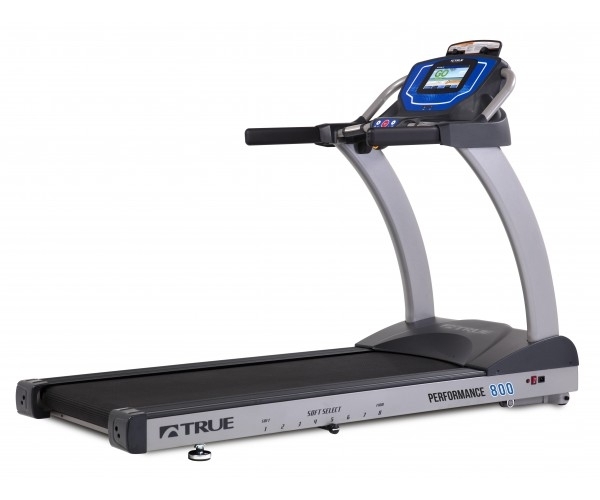 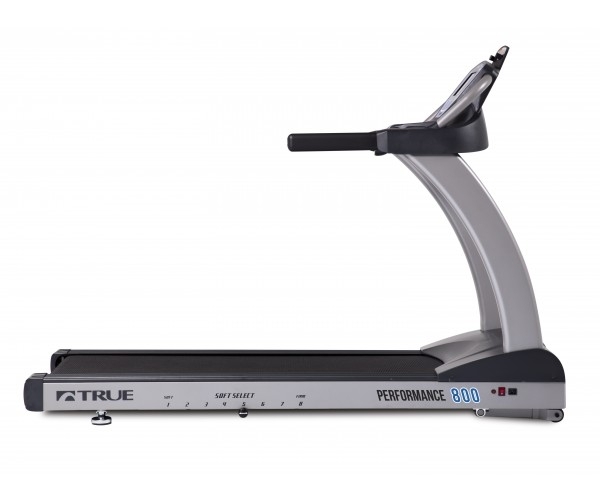 The TRUE Fitness Performance 800 treadmill offers a customizable experience on one of the largest running surfaces in the industry. 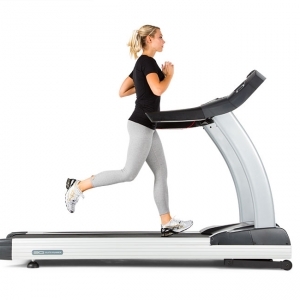 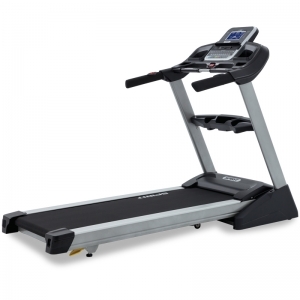 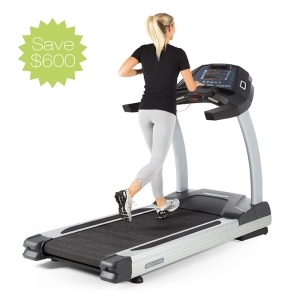 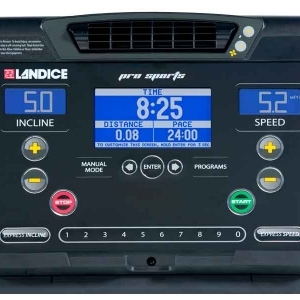 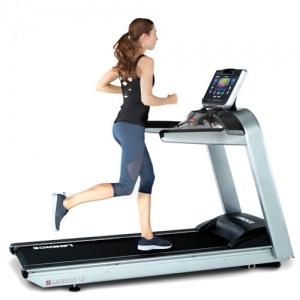 Performance 800 users will instantly notice the design of the treadmill, the colorful console and matching badging. 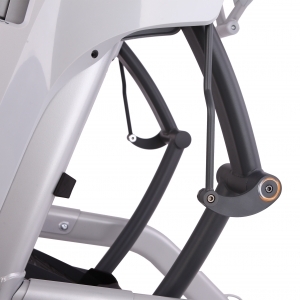 User-friendly tabs can be seen on the bottom of the console – the perfect place for up to six users to save their custom profile information. 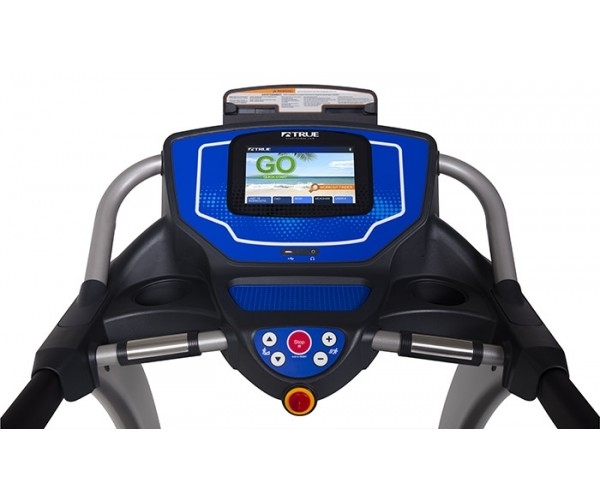 The Performance 800 includes the latest in app tracking technology to allow users to manage their workout data.